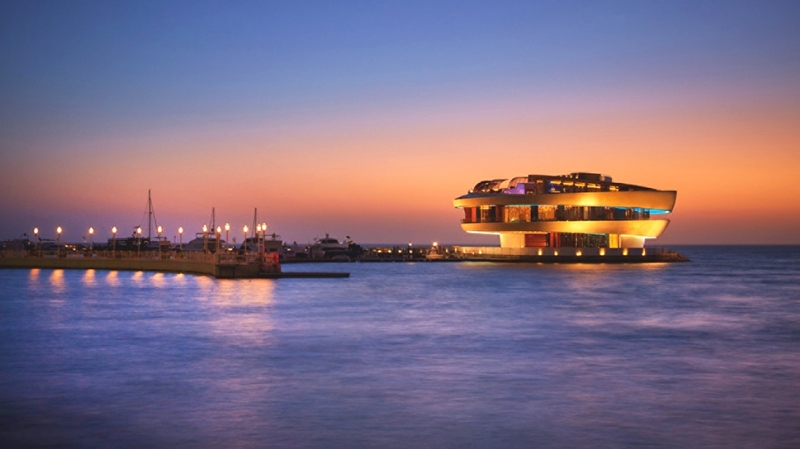 Located at the water’s edge along the Four Seasons Hotel’s private marina, Nobu Doha showcases Chef Matsuhisa’s innovative signature new-style Japanese cuisine complemented by an equally imaginative setting in the contemporary restaurant. Since opening his first Nobu in TriBeCa in 1994, the chef Nobu Matsuhisa has turned himself into a global empire, with 32 restaurants on five continents and a cluster of hotels in cities such as Las Vegas and London. 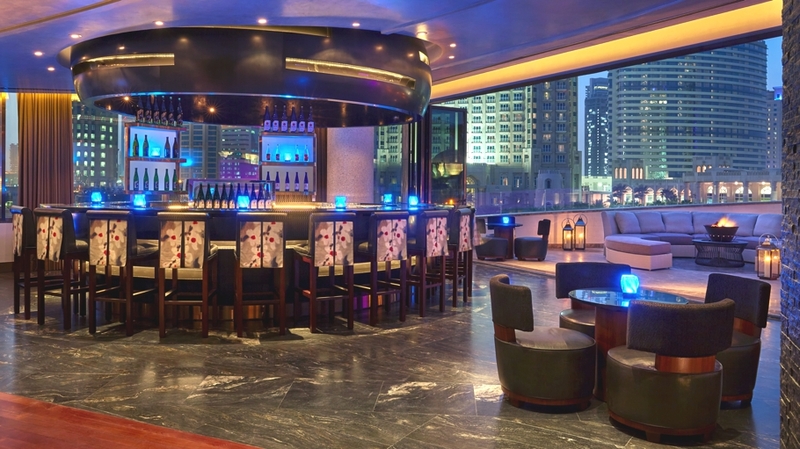 The tri-level Nobu Doha boasts the largest of its kind in the world and is the only Nobu at a Four Seasons in the Middle East. Chef Matsuhisa, who is celebrating 20 years as a successful chef and restaurateur, is renowned for his loyal clientele of the world’s most affluent celebrities and connoisseurs. Nobu Doha’s menu is influenced by Matsuhisa’s extensive travels and international training, while also incorporates new creations infusing local ingredients representative of the region. The menu features a repertoire of signature dishes including the yellowtail sashimi with Jalapeno, lobster with wasabi pepper sauce. Designed by New York-based David Rockwell and his firm Rockwell Group, the restaurant captures a distinct look and feel for Nobu’s largest global outpost. 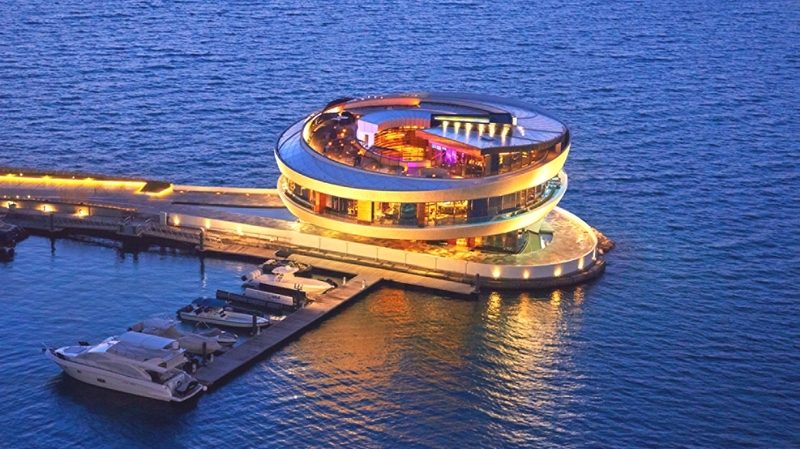 As a clever homage to Doha’s rich pearl diving past, the circular three-story restaurant resembles an ornate coiled shell. 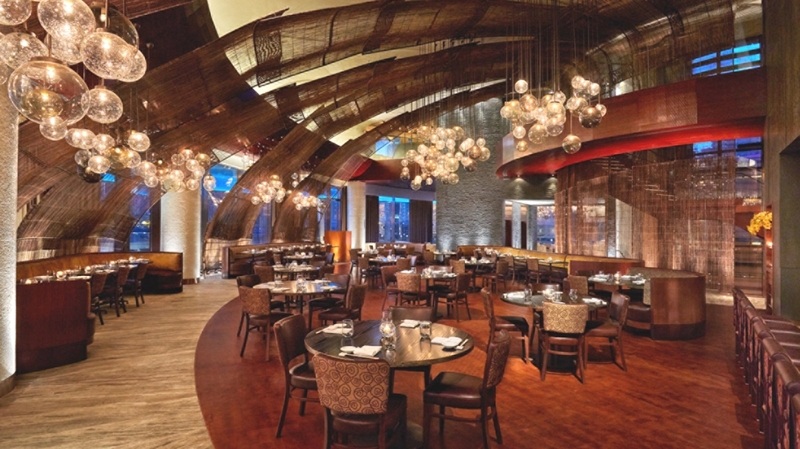 Elliptical ribbons of river stone capped with bronze accents form the exterior of the structure and create the three-tiered levels of the restaurant. 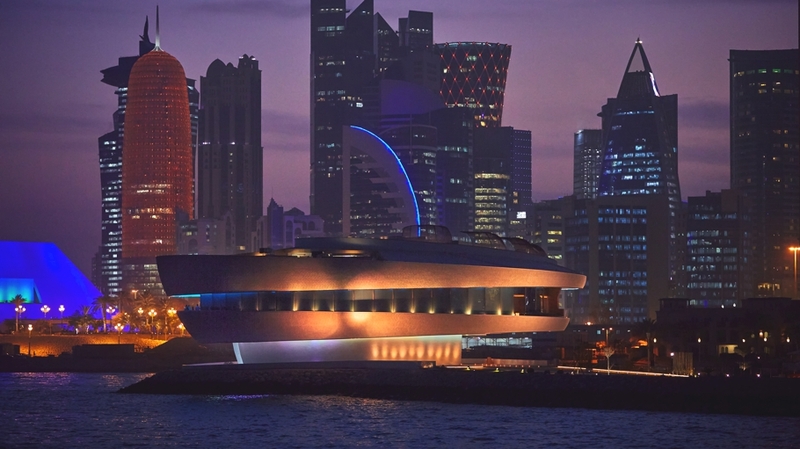 Inside, Nobu Doha seamlessly transitions the shell-like inspiration throughout the seven distinct dining and lounge areas. Each space incorporates Nobu’s iconic design palette influenced by nature, such as warm wood, shimmering glasswork to reflect water elements, and rich layering of textiles. The 26,000 sq ft restaurant includes indoor seating for 134 diners, a 10-seat sushi counter, two private dining rooms and a 38-seat rooftop lounge. 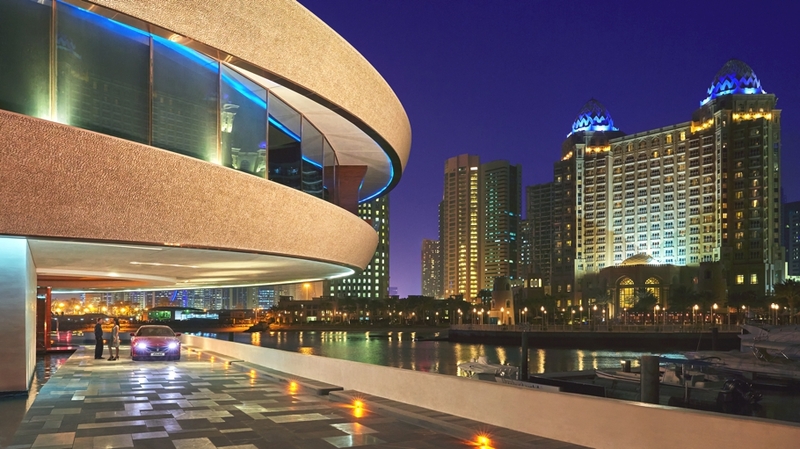 Strategically positioned along the Arabian Gulf, you can experience unobstructed panoramic water or cityscape views, whether dining inside or out. 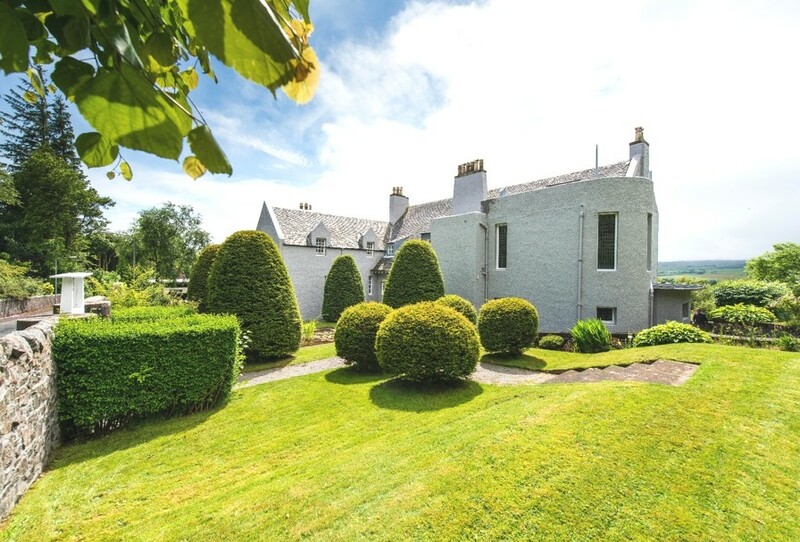 Boasting seven bedrooms, this picture-postcard home outside wee bonnie Glasgow is one of three private homes built by world-renowned architect, designer and artist Charles Rennie Mackintosh – and is a fine example of his work. Gomez de la Torre & Guerrero Arquitectos a Peruvian design studio has completed the Casa V2 project. 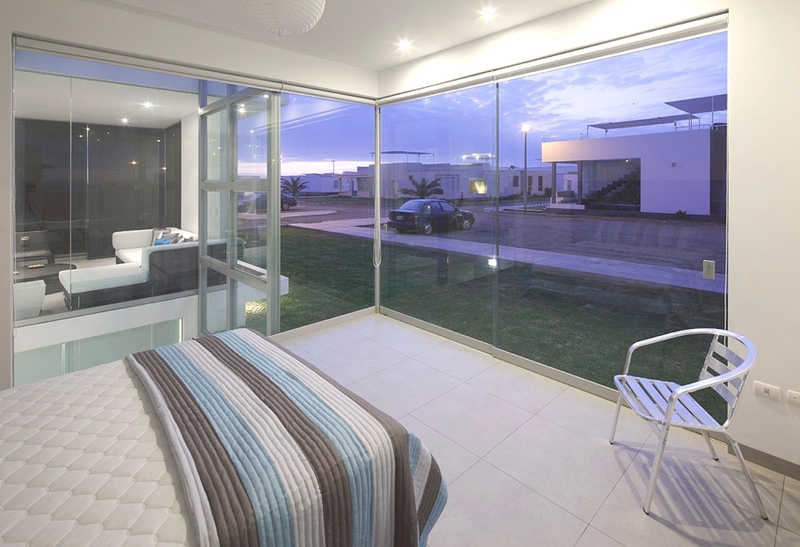 This contemporary property is located in Playa Las Gaviotas, in Cañete, Perú.